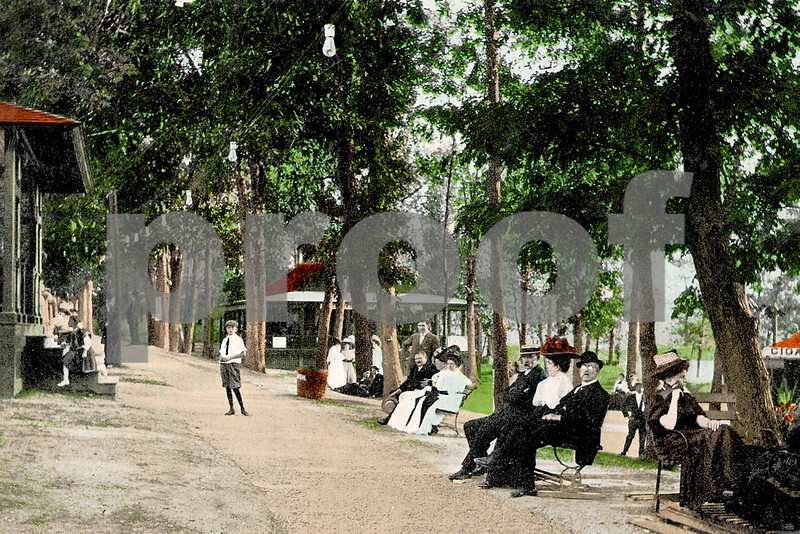 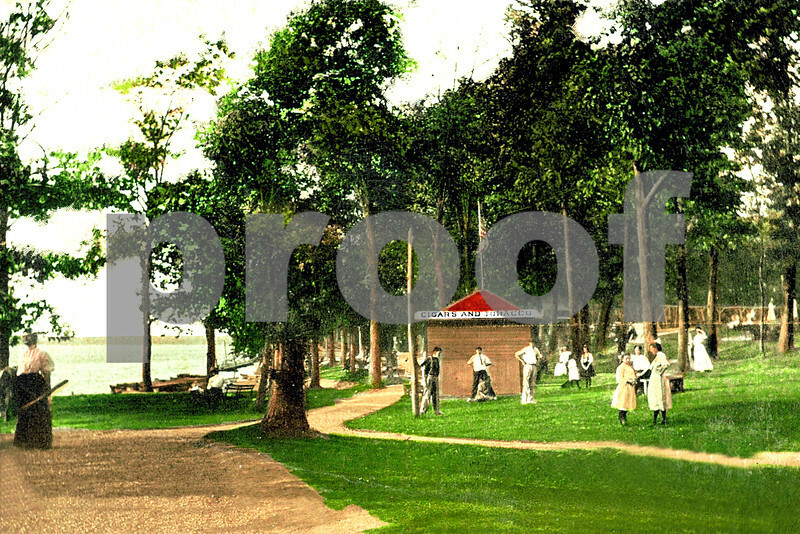 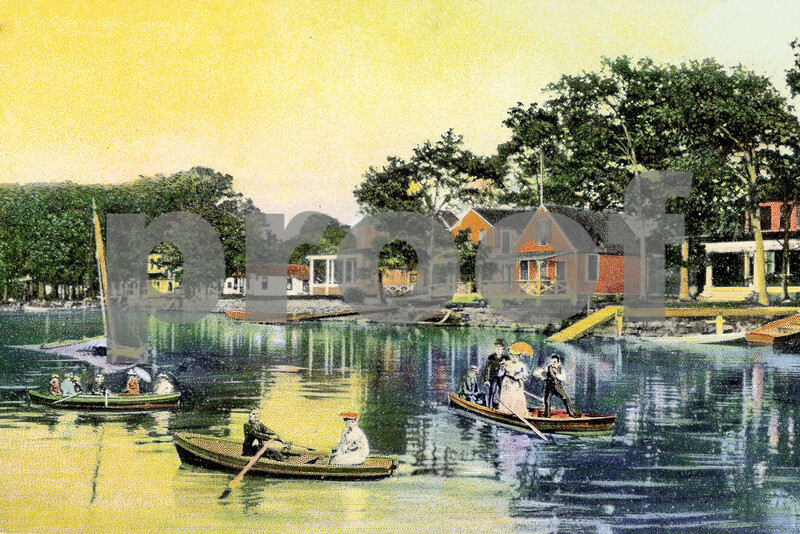 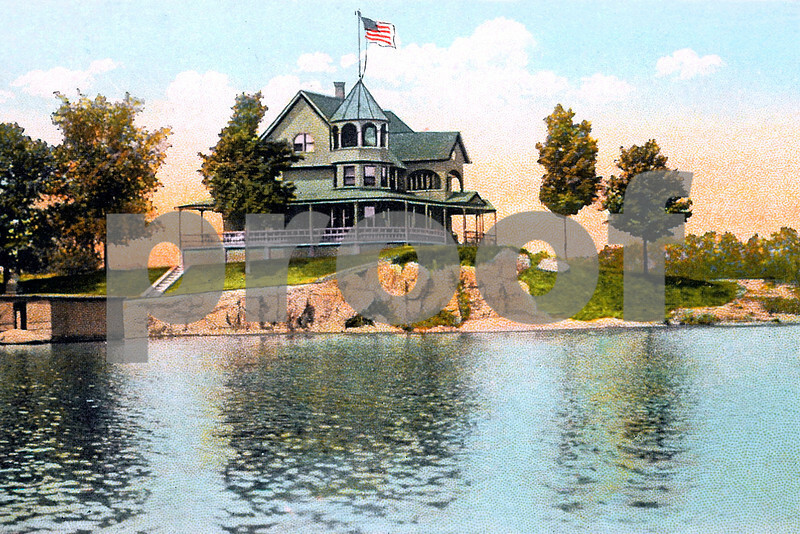 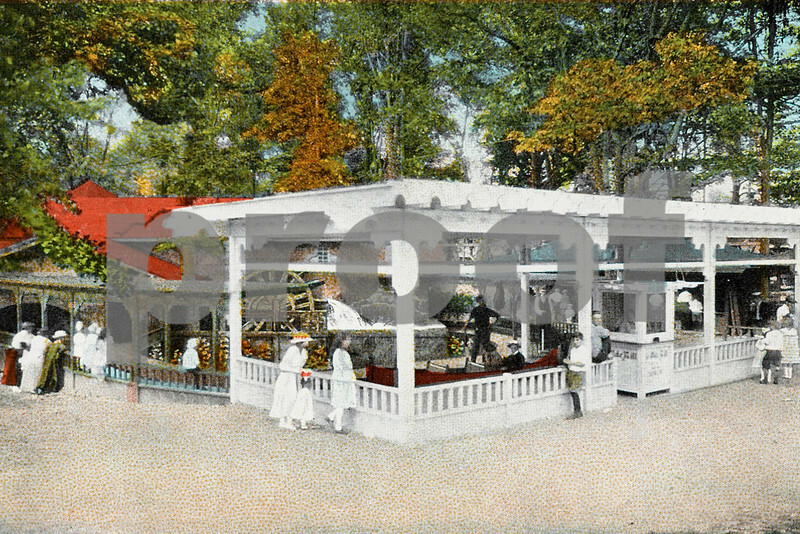 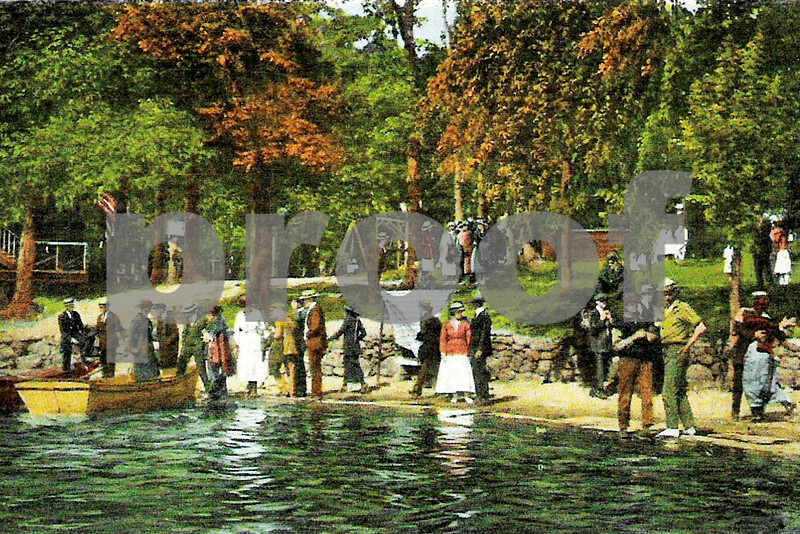 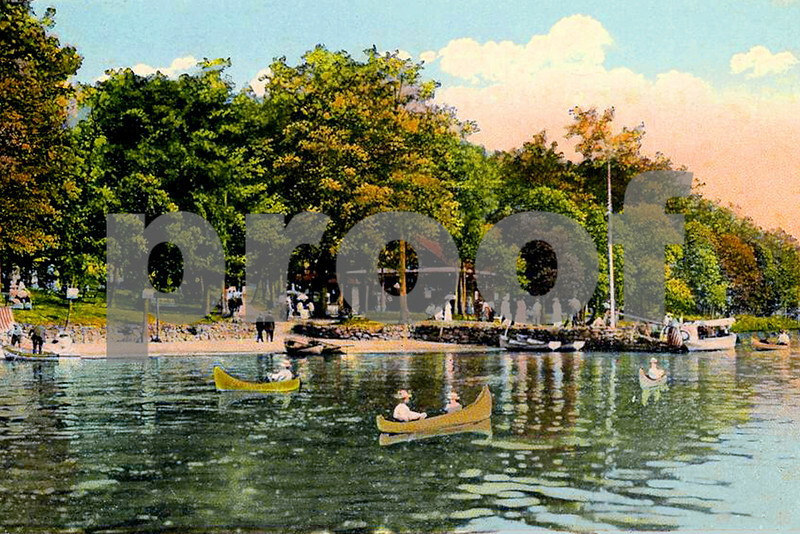 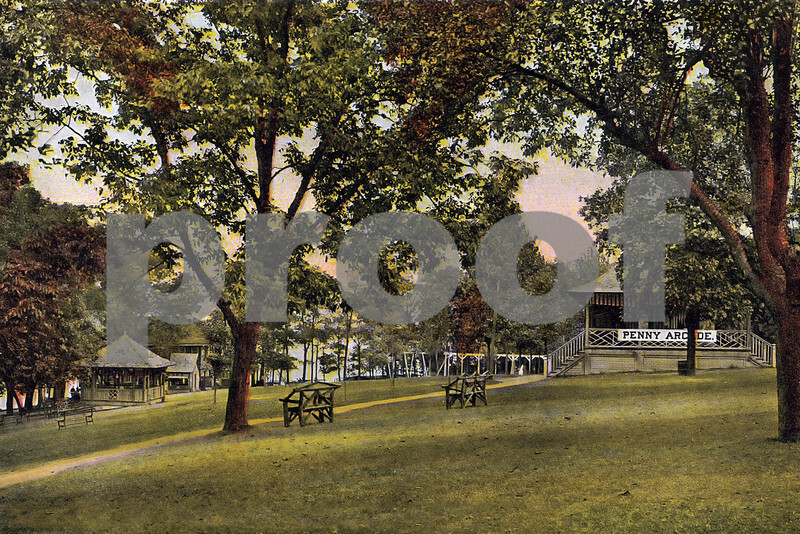 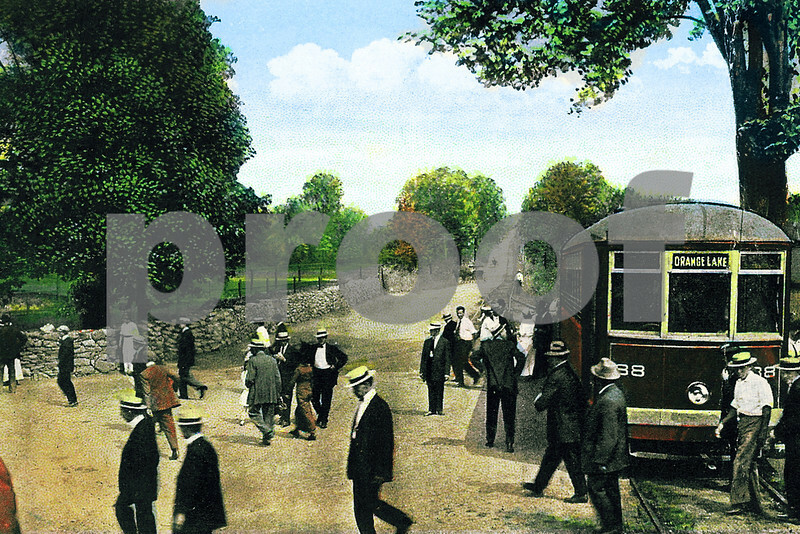 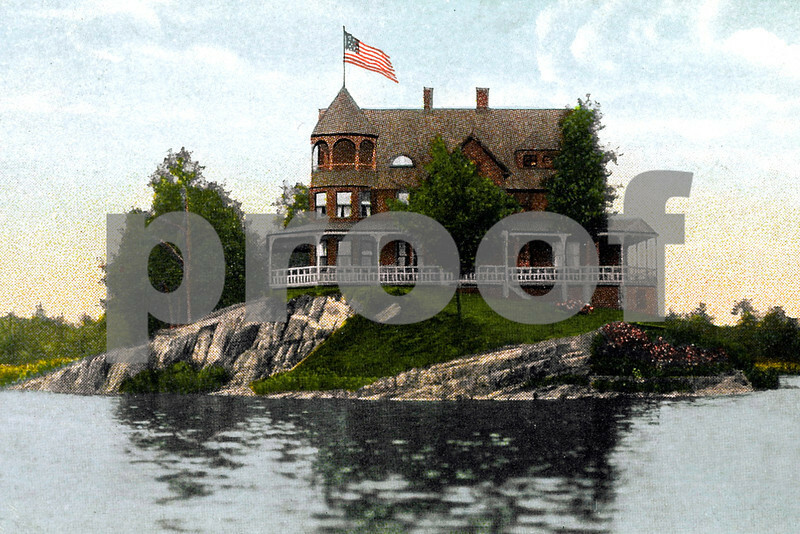 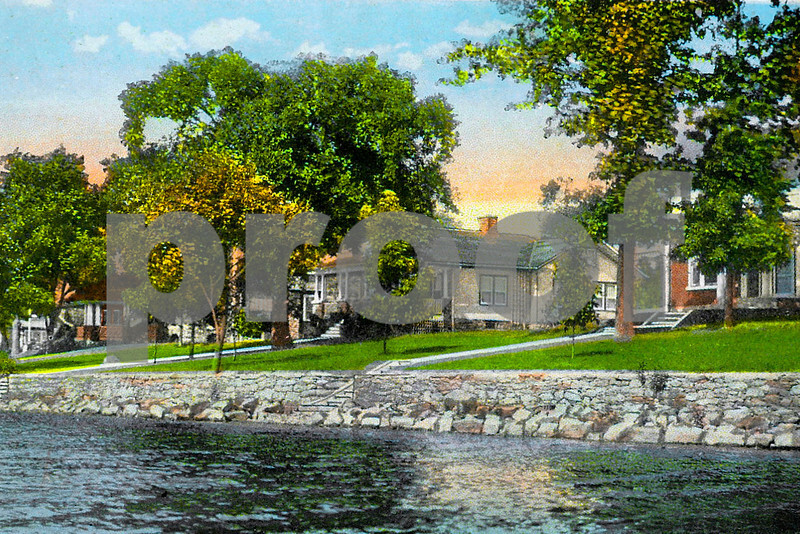 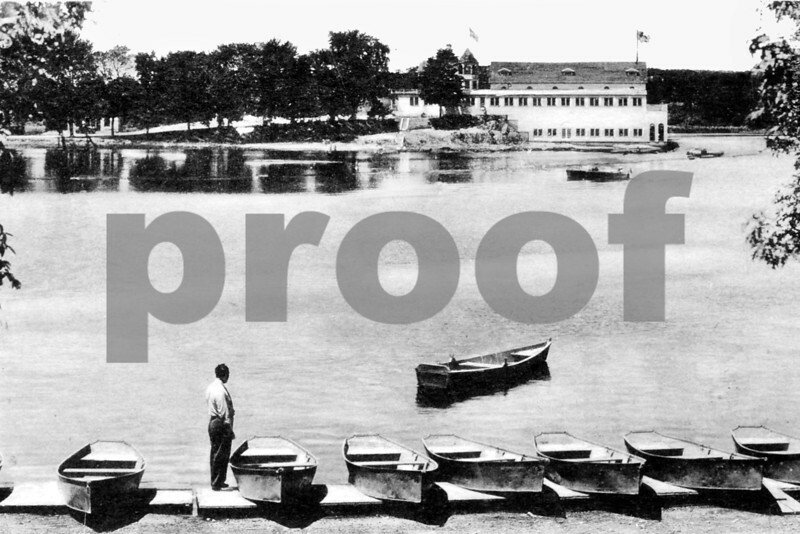 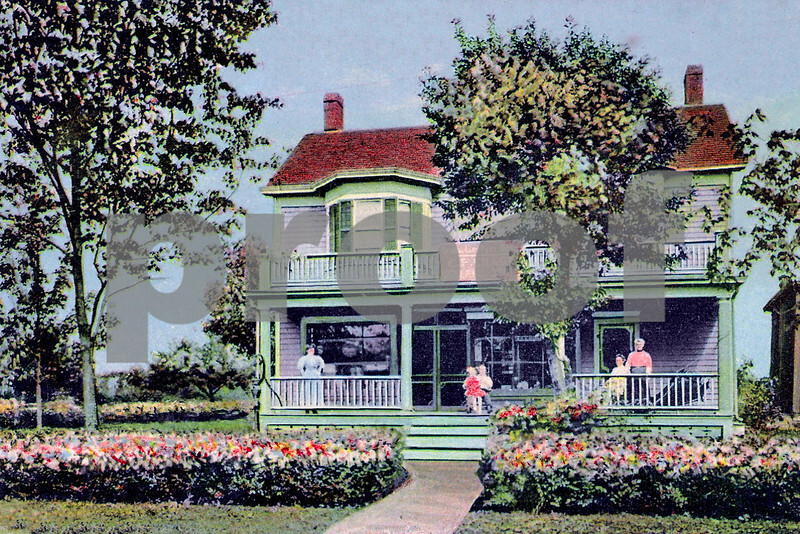 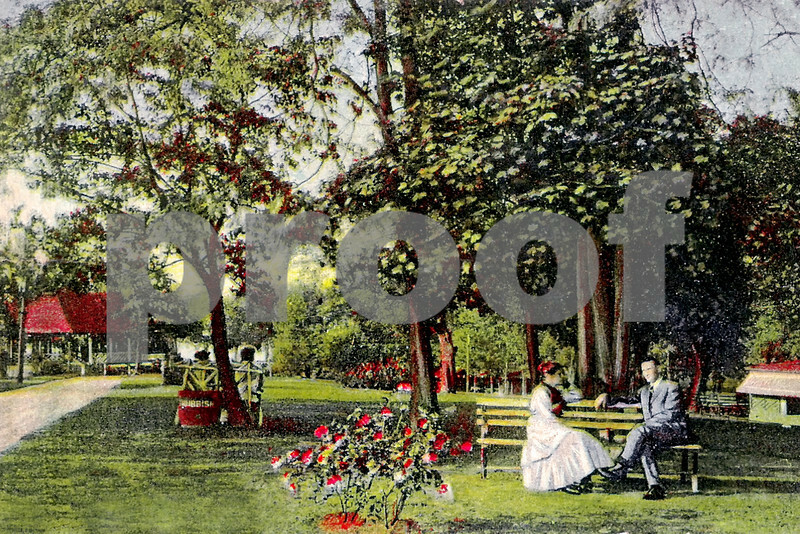 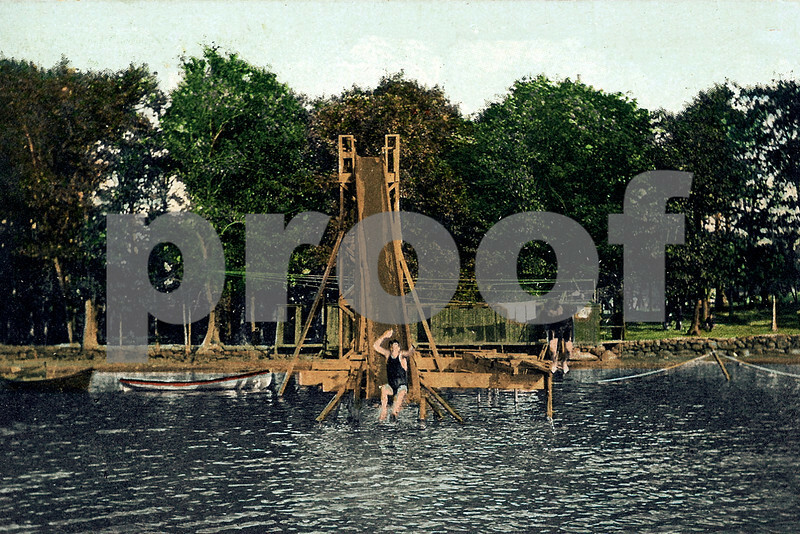 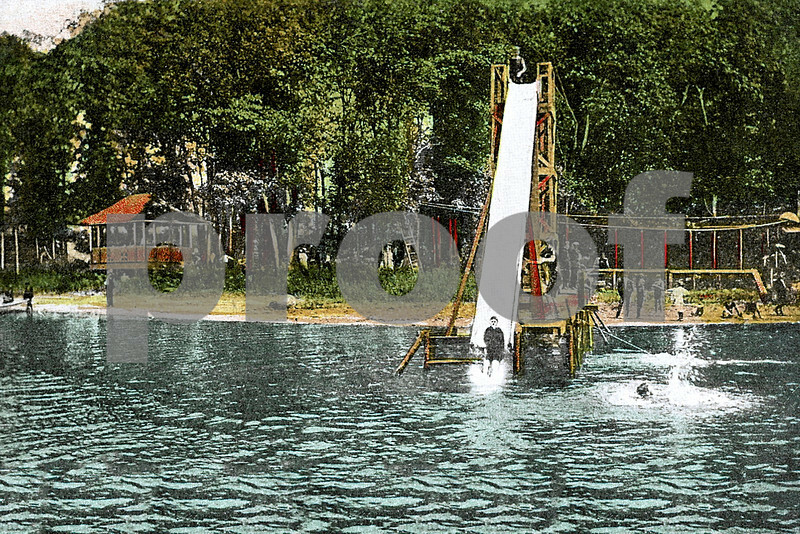 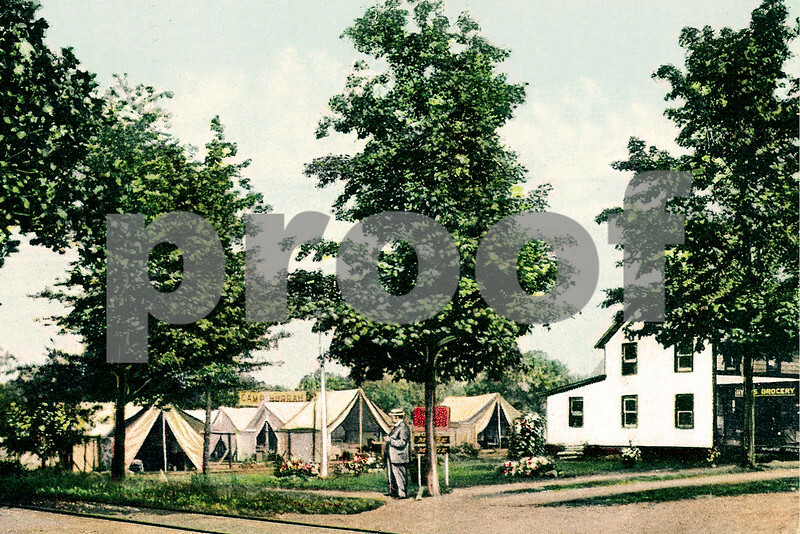 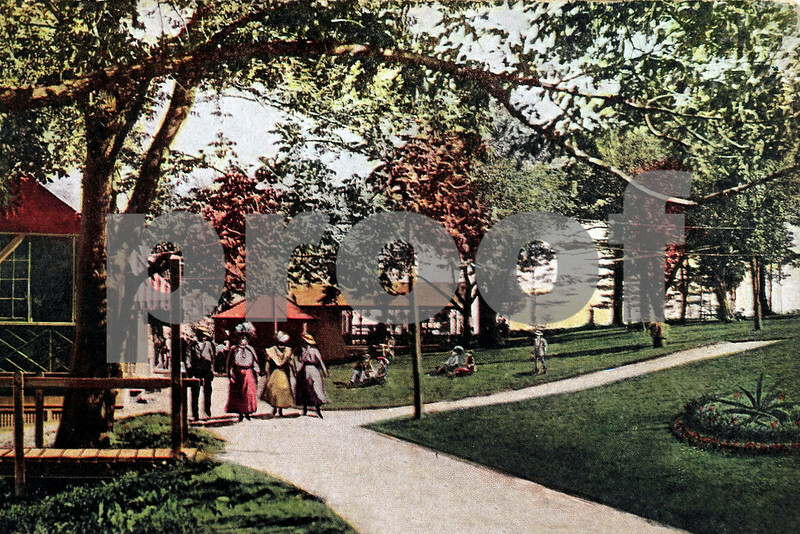 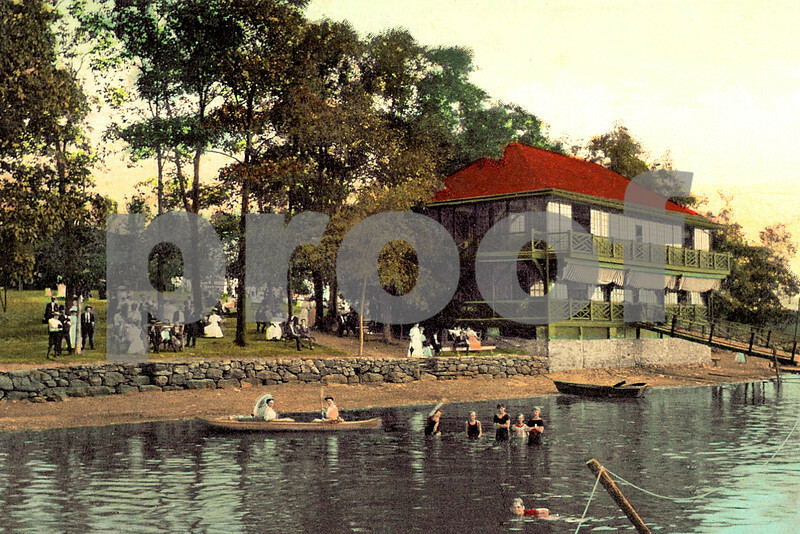 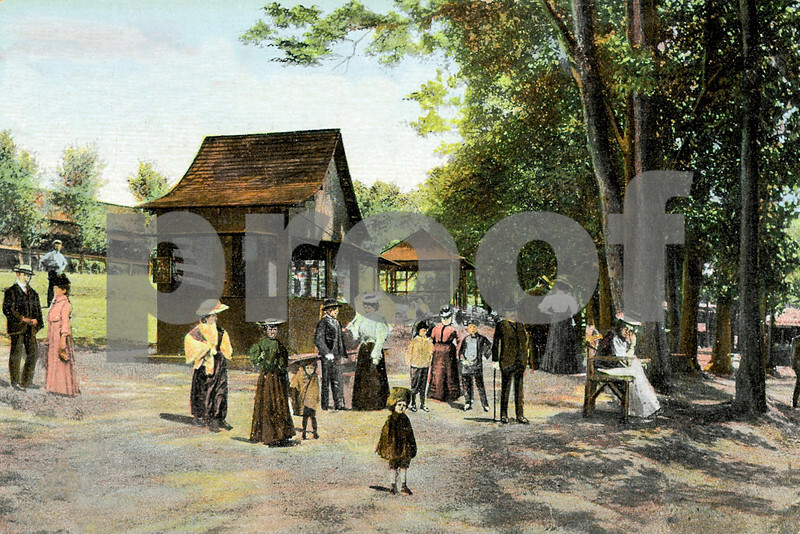 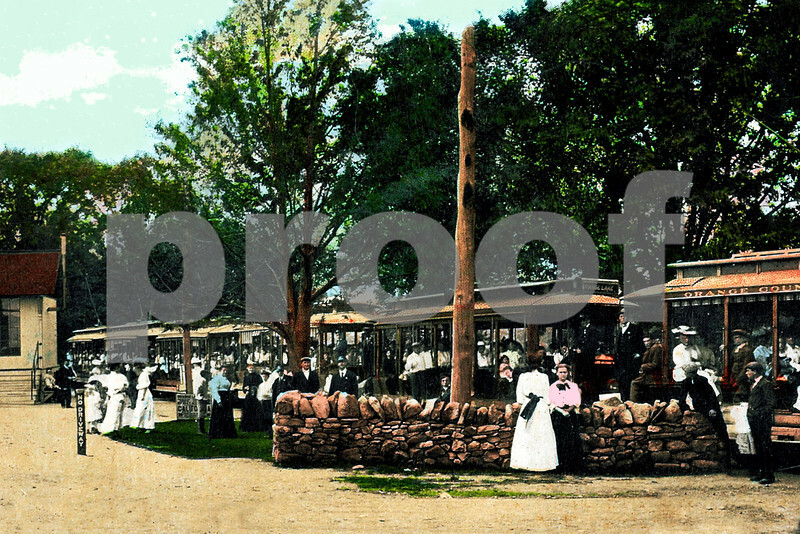 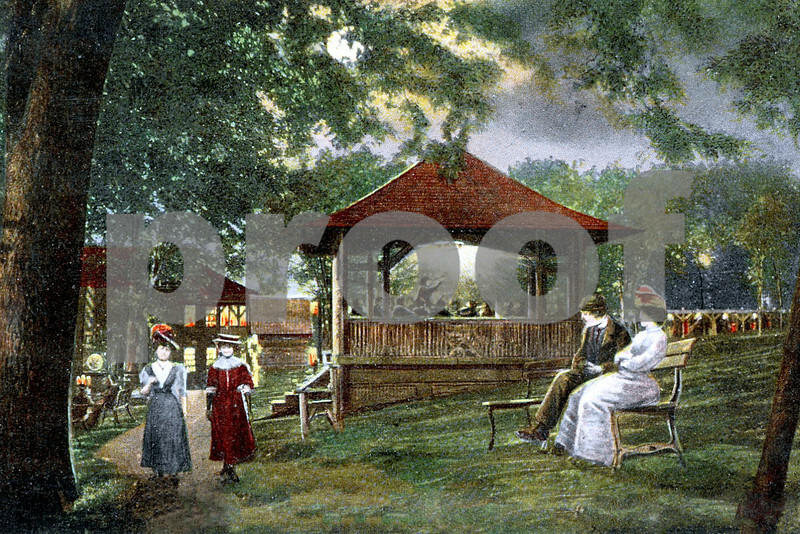 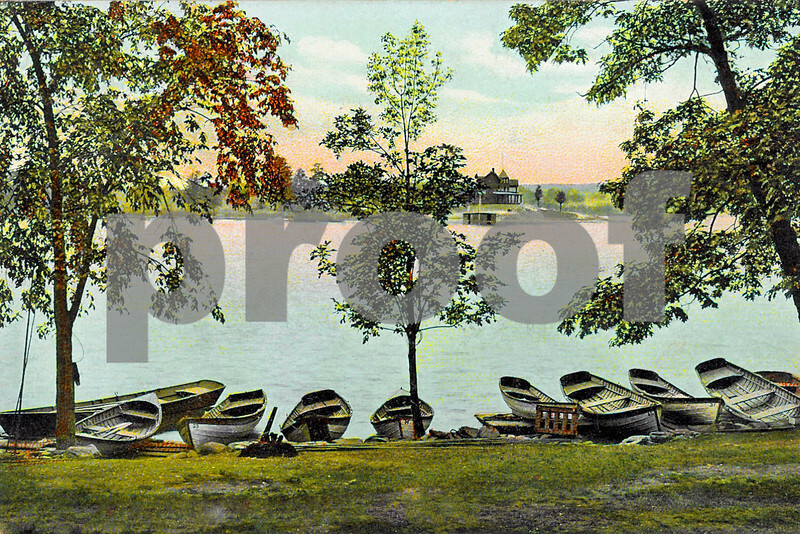 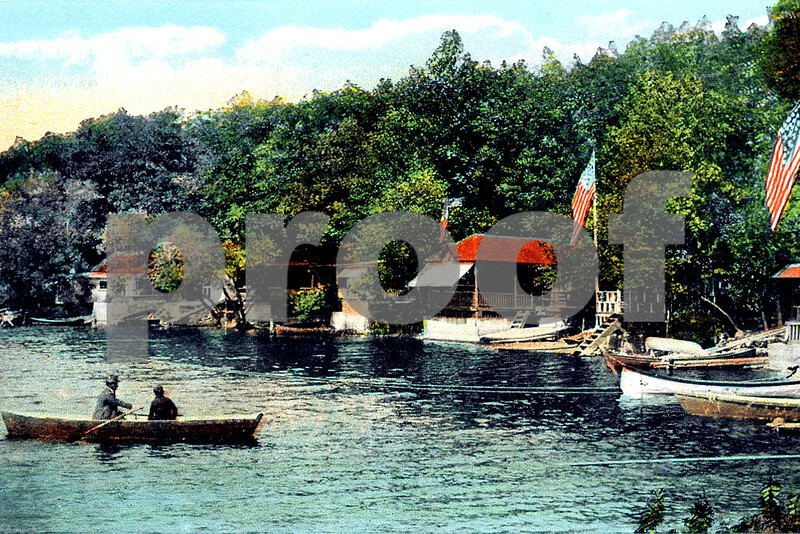 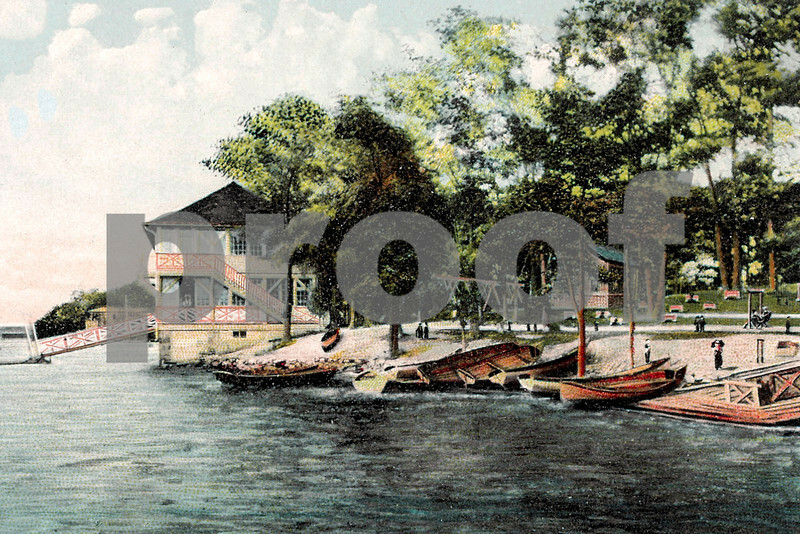 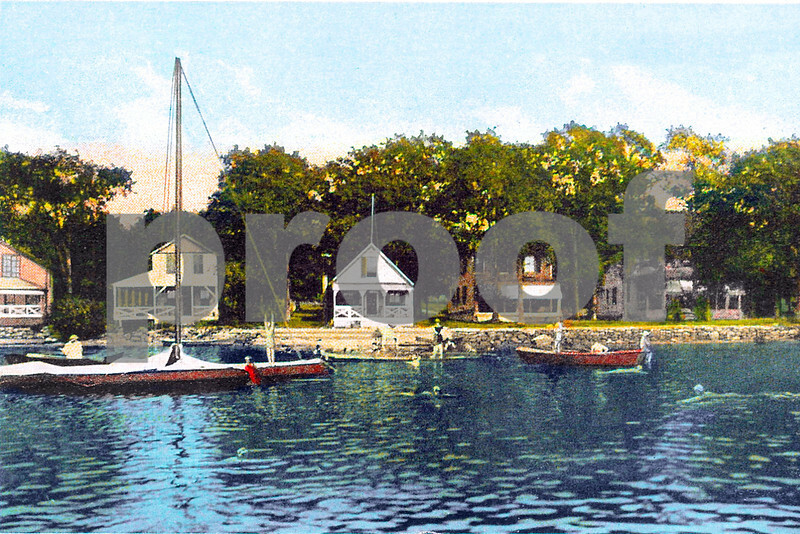 These are public domain postcards of Orange Lake NY dating back to the late 1800's. 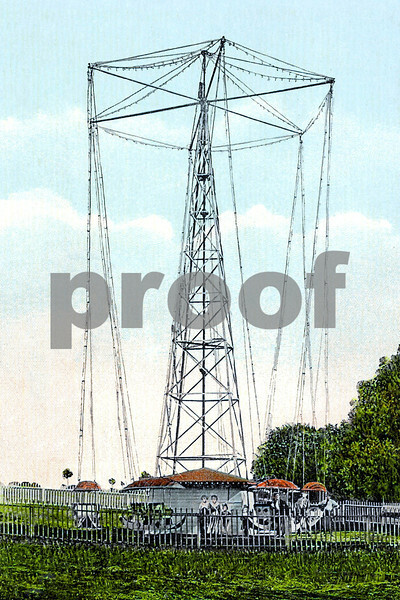 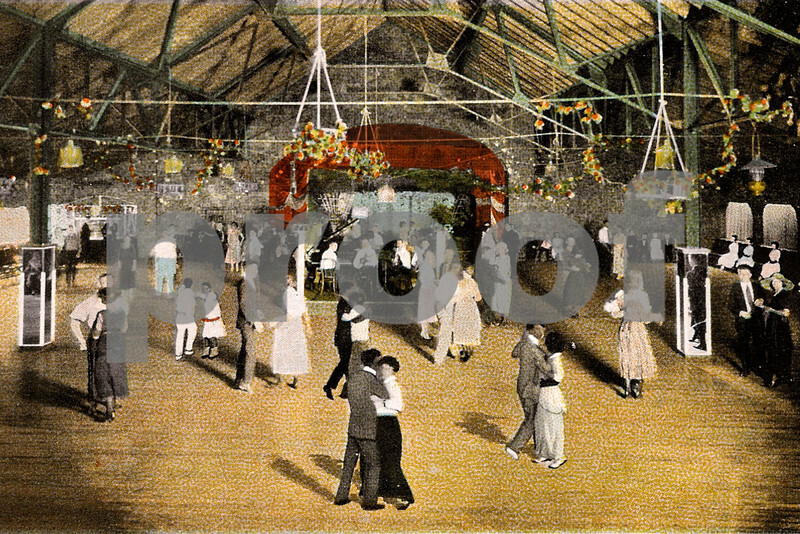 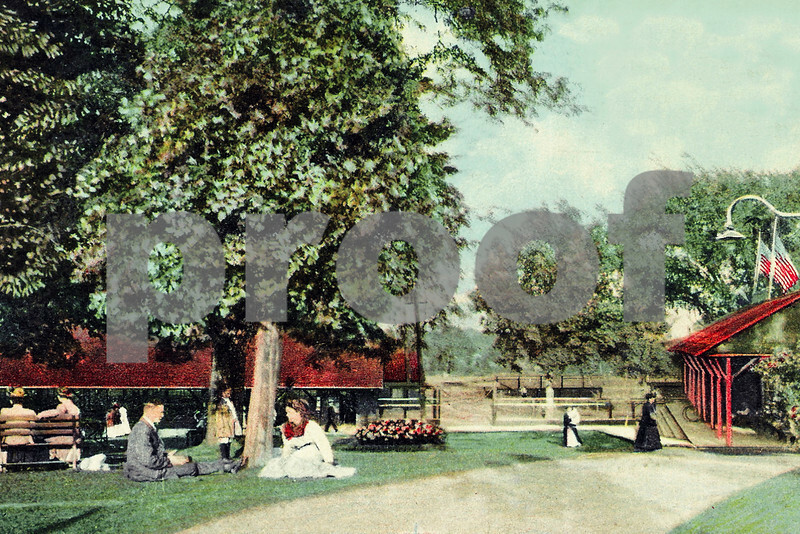 We have taken these classic postcards, restored them, and removed the captions. 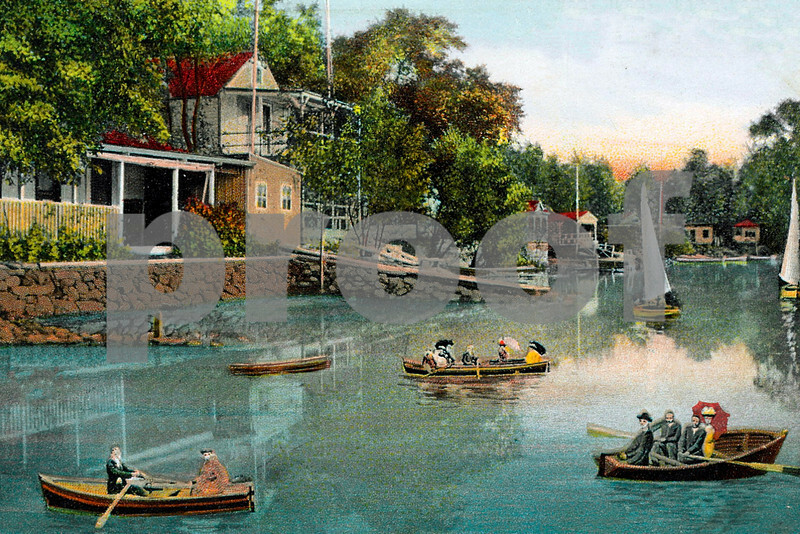 We offer them on fine art GICLÉE paper or canvas so they can be appreciated as artistic moments in time. 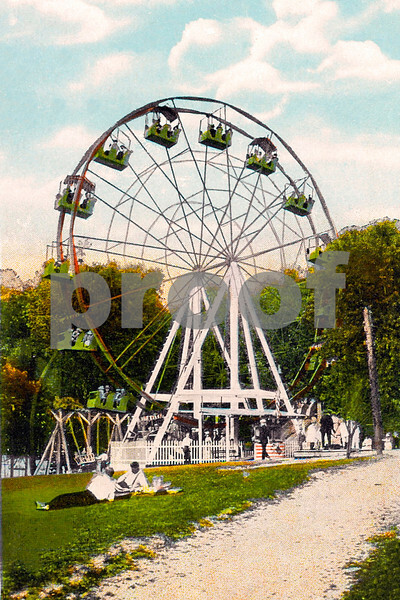 Most cards vary in dimensions, in many cases to unique proportions that do not match modern printing sizes. 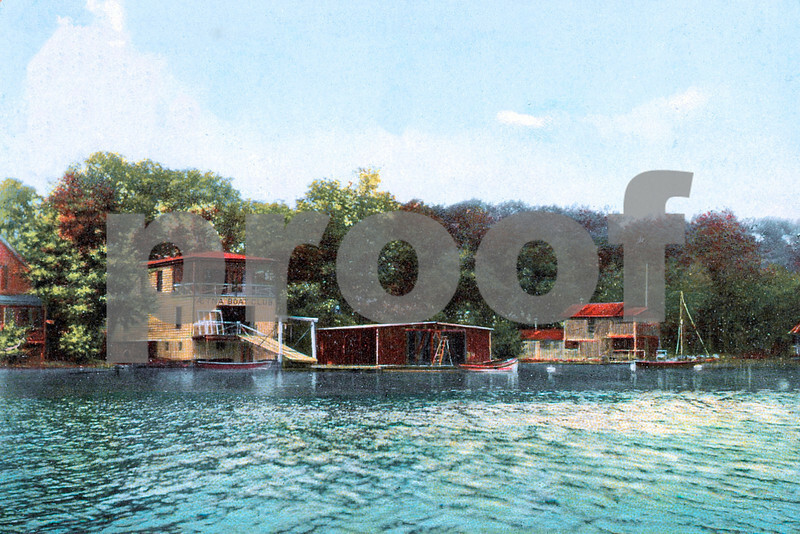 In these cases we have done some minor cropping to match a 2x3 format. 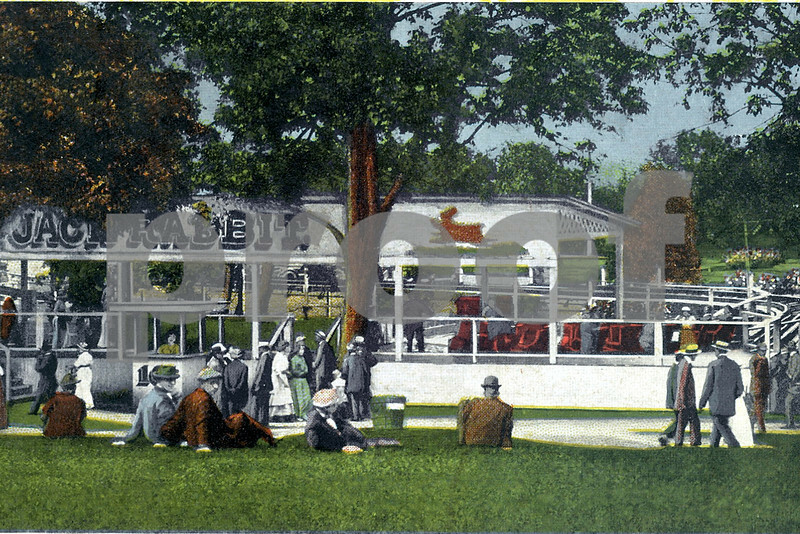 The titles of the cards are the captions that appeared on them. 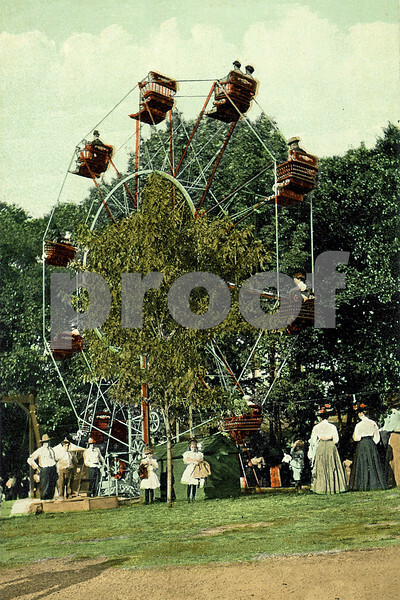 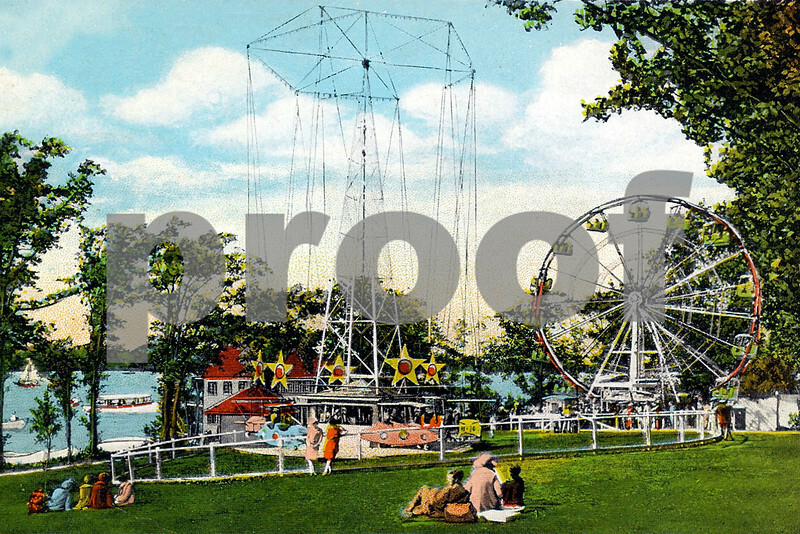 This is the original Ferris wheel with wicker seats.